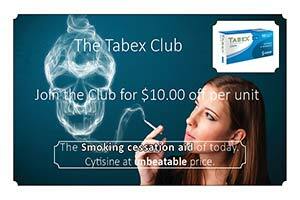 Tabex is the Stop Smoking Aid! 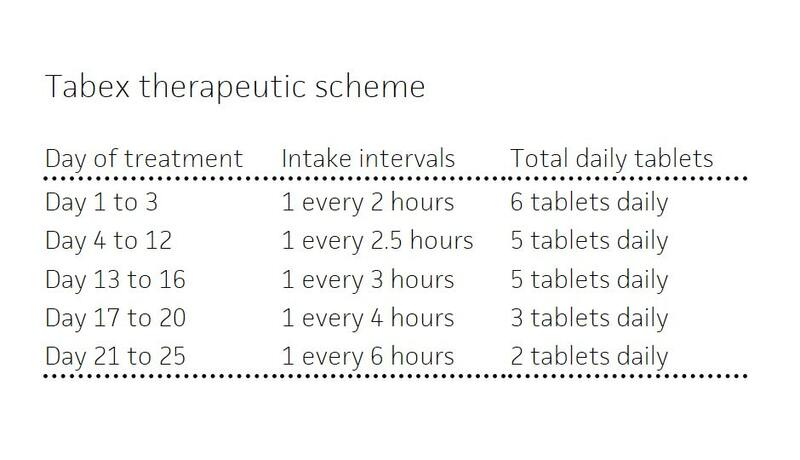 Complete course of 25 days with a pack of 100 tablets and 57% success rate. 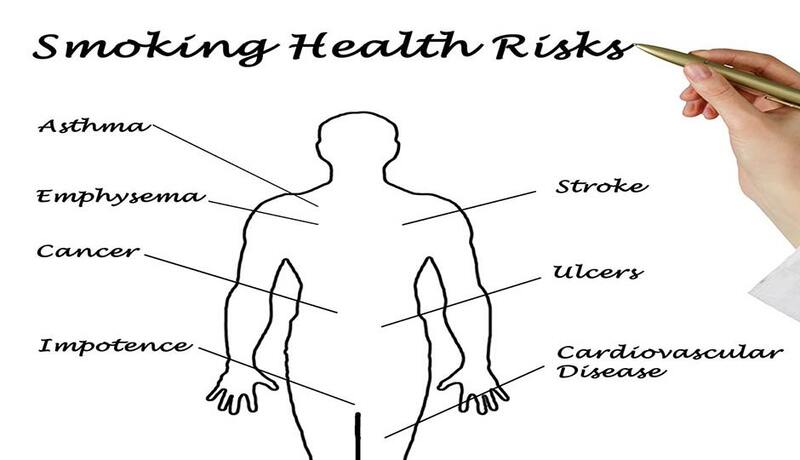 Natural Cytisine without the side effects of synthetic stop smoking aids. 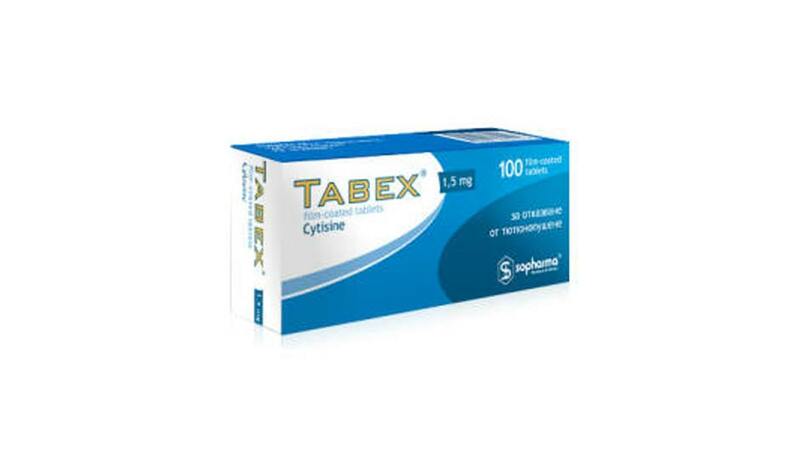 Tabex 100 tablets of 1.5 mg Cytisine: a complete course of 25 days. 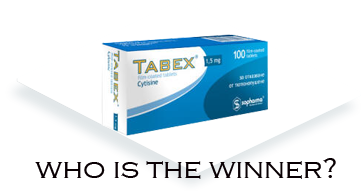 Smoking is very addictive habit and Tabex may help you. 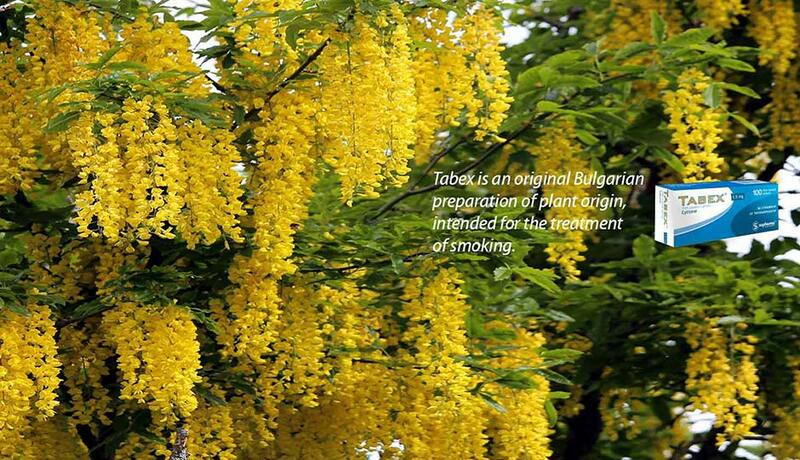 Tabex is an original Bulgarian drug of plant origin for treatment of cigarette smoking addiction. 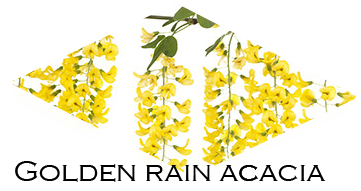 It is developed on the basis of the alkaloid contained in the plant Cytisus laburnum L., also called Golden Rain, widespread in the southern areas of Central Europe and Italy. 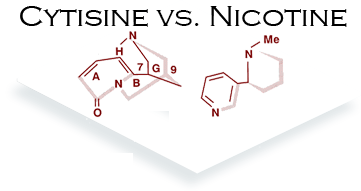 All parts of the plant contain the alkaloid Cytisine, the greatest amount (up to 3%) being found in the seeds. 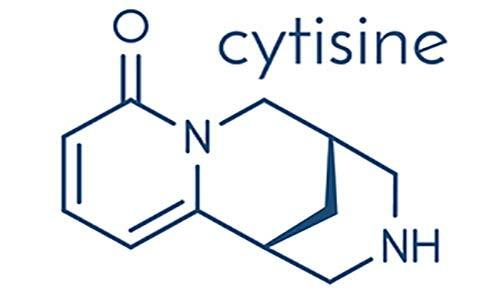 Cytisine is an agonist of the cholinoreceptors in the vegetative ganglia. 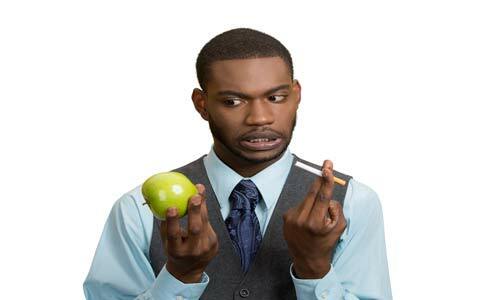 Stop the smoking habit and order now.  „Tabex is the best product ever made. 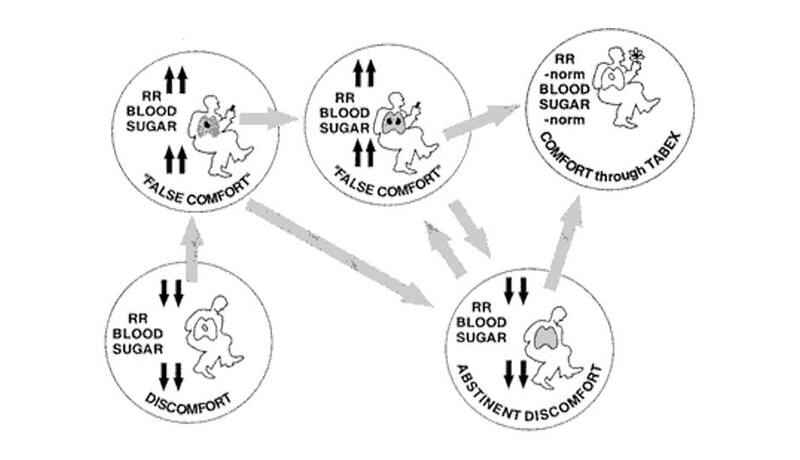 Thank you to the moon for saving lives." 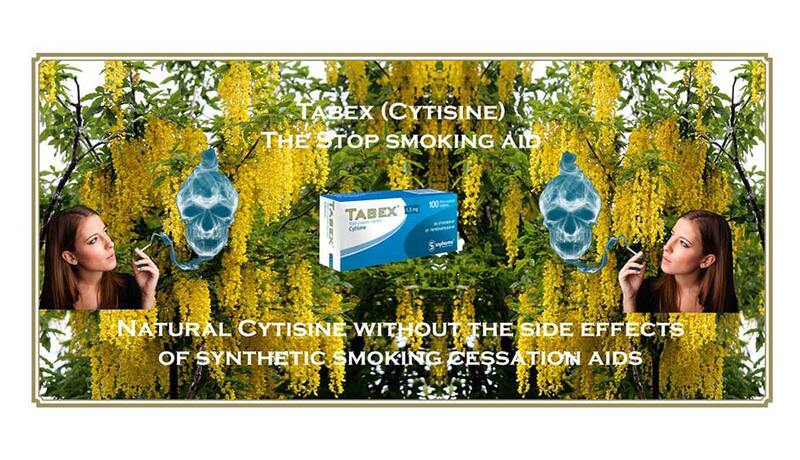 Tabex (Cytisine) has been approved for smoking cessation treatment in Eastern Europe for over 50 years. 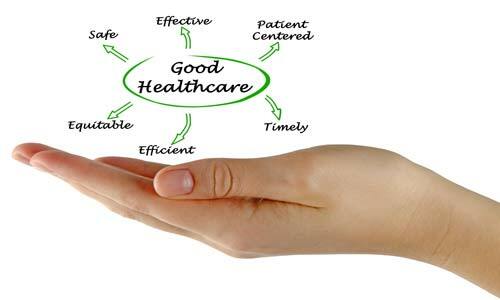 Produced by Sopharma AD (www.sopharmagroup.com) now with worldwide marketing rights to Achieve Life Sciences, USA. 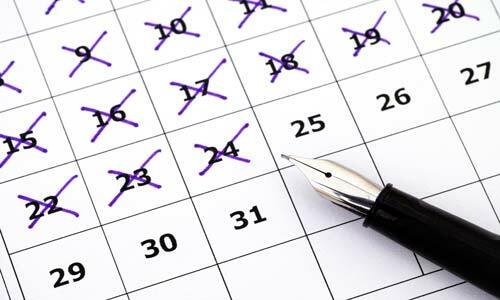 Achieve Life Sciences, Inc. (Nasdaq: ACHV), a clinical-stage pharmaceutical company committed to the global development and commercialization of cytisinicline for smoking cessation, today announced initiation of the Phase 2b ORCA-1 trial for smoking cessation. 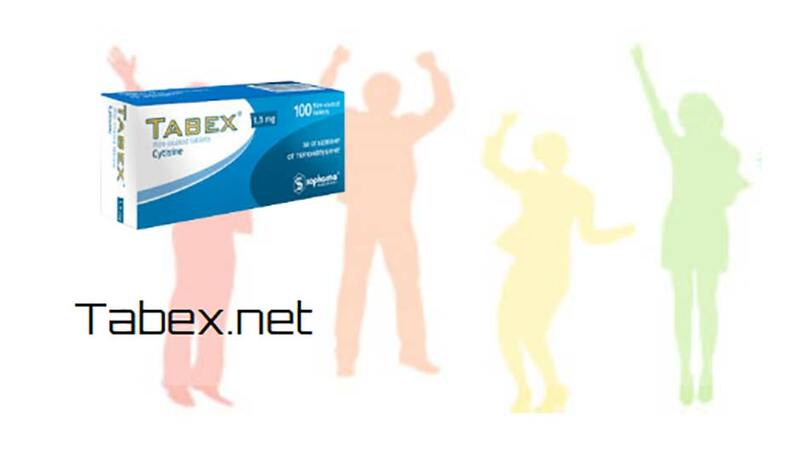 Tabex is a safe and effective alkaloid to treat smoking addiction. 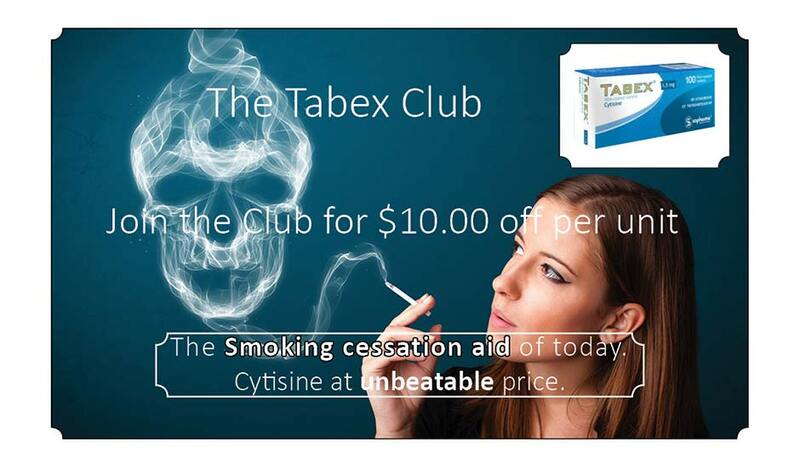 Tabex (Cytisine) the smoking cessation aid of today.